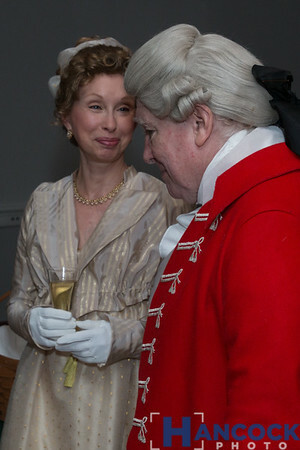 All photos from the Birthnight ball have been posted. 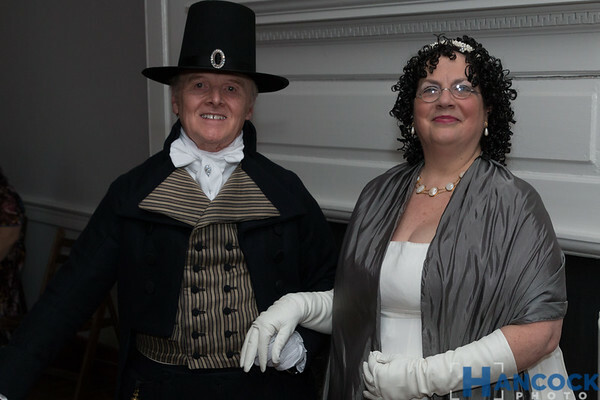 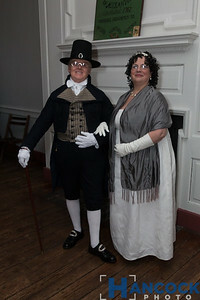 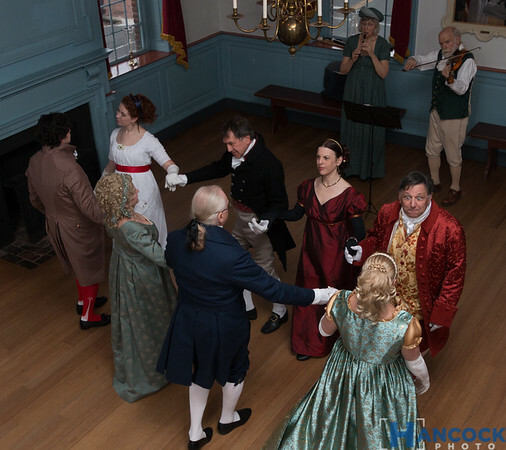 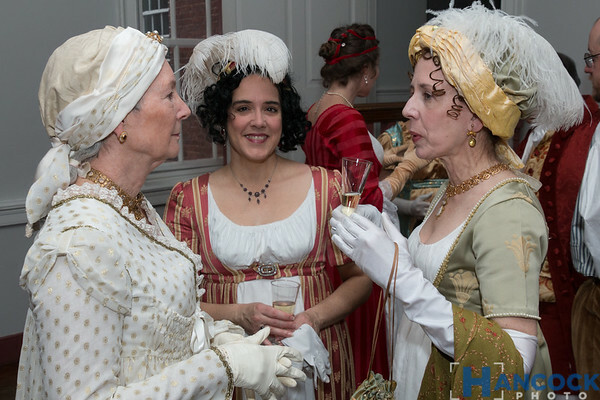 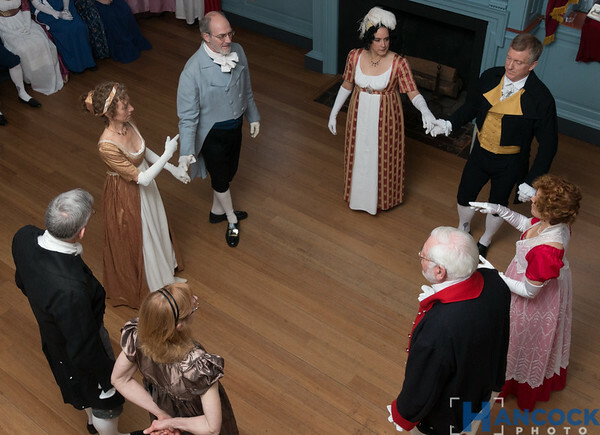 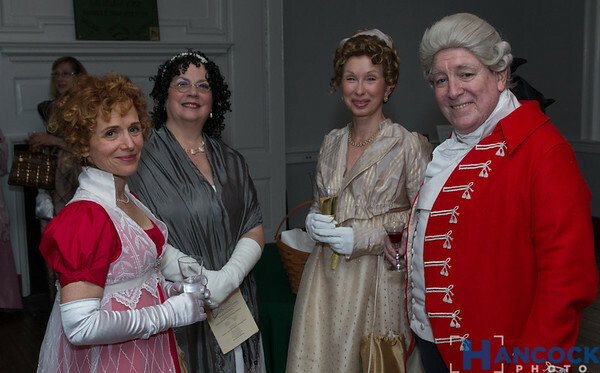 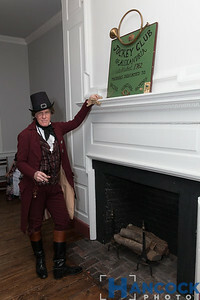 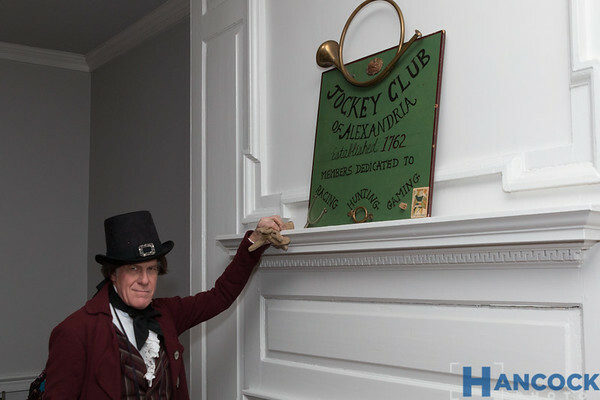 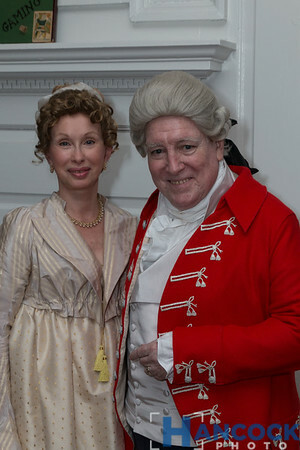 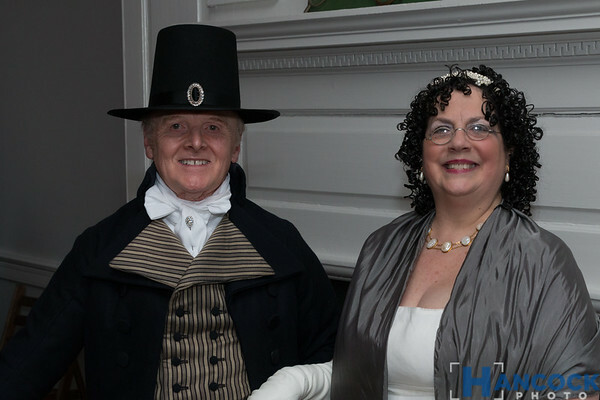 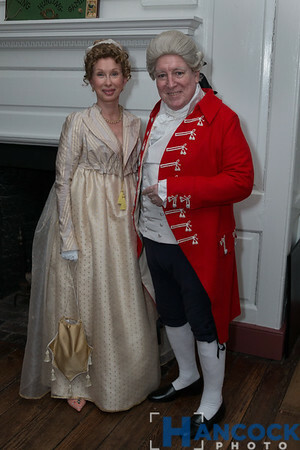 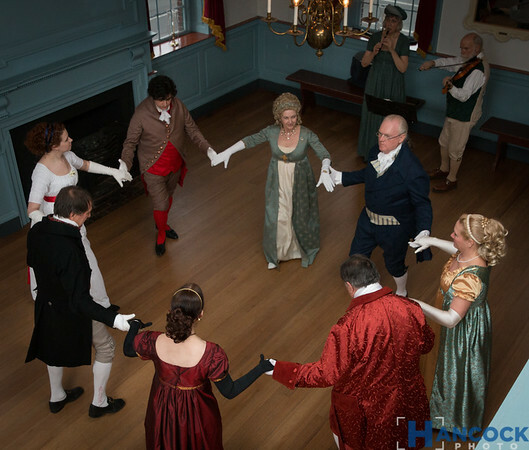 Thanks for coming to Gadsby's Tavern Museum for the Ball. 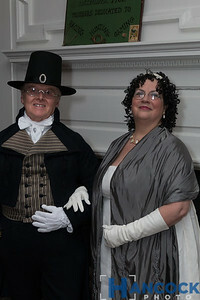 You all looked wonderful!